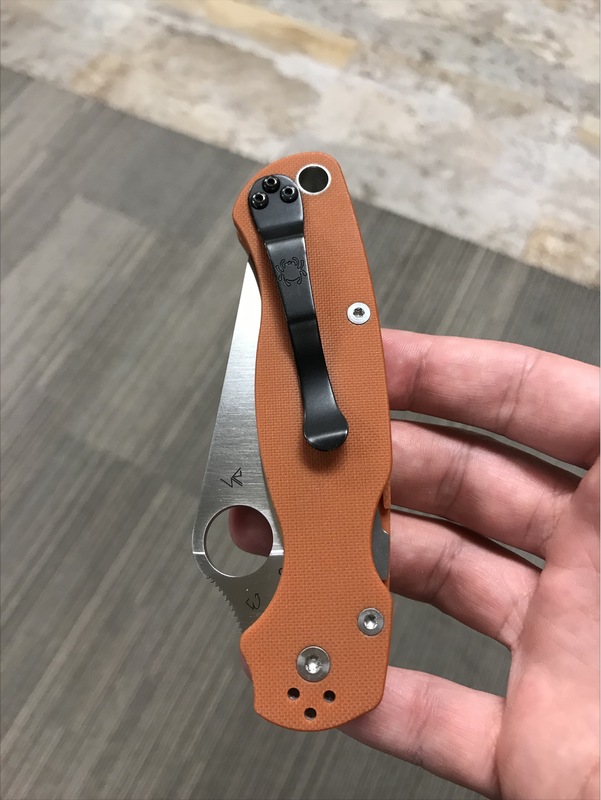 Favourite method to open PM2? 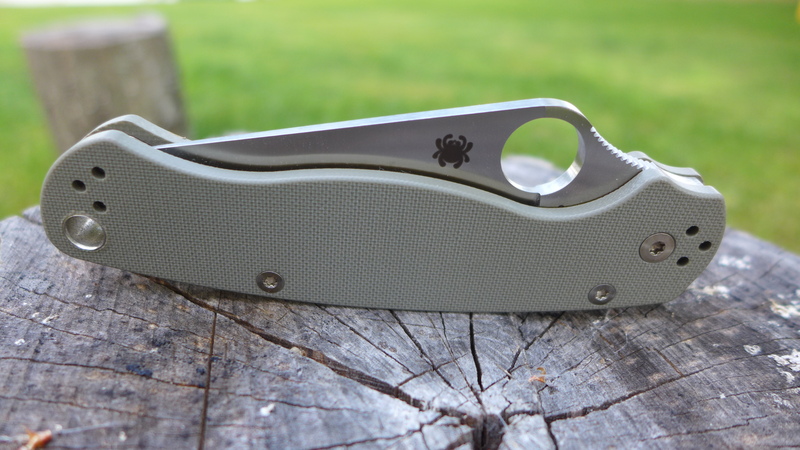 What's your favourite method to open a PM2? 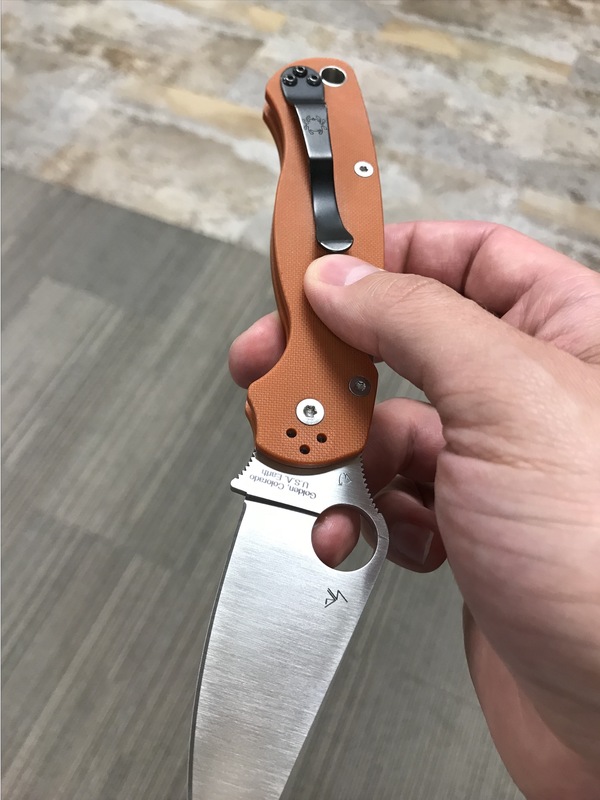 I'm curious... how do you open your Paramilitary 2? Which method do you prefer? It has a thumb hole. It opens great using that. That works better for lock backs in my opinion. It feels like overkill on a knife with such ease of opening. slow roll in use. i try to practice the flick for fun here and there, but i am not comfortable enough to use it in real life. And it is a controlled positive-locking opening method. I still don't know how you guys flick with anything other than your thumb. I don't think my hands are the right shape because I just can't get it to work. 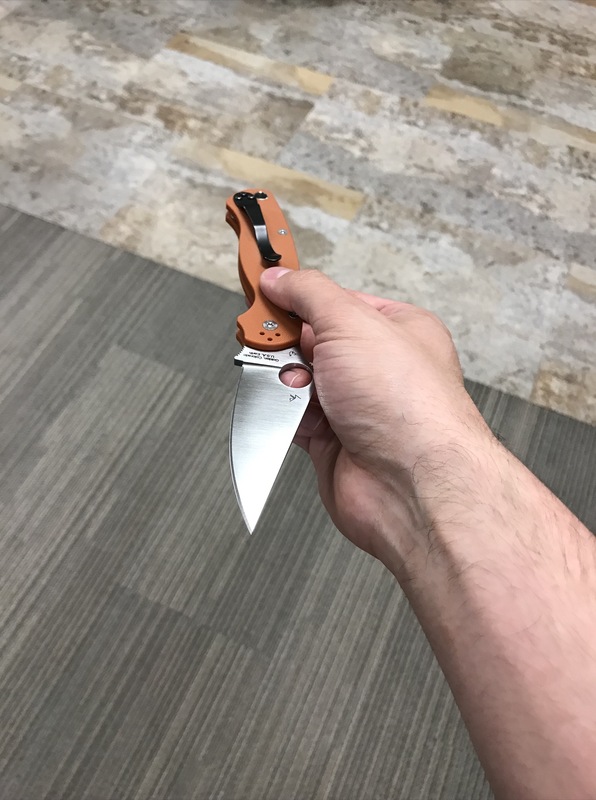 I'm a habitual thumb flicker, but with the PM2 I also sometimes like to open the lock and wrist flick it open. It's a complex motion to make sure the lock is released before the blade fully opens so it doesn't just bounce off the stop and I fail even harder than if I had tried to middle-finger-flick it with my misshapen paws. Feels good when I nail it though! normal thumb opening. it isn't any slower than a flick. 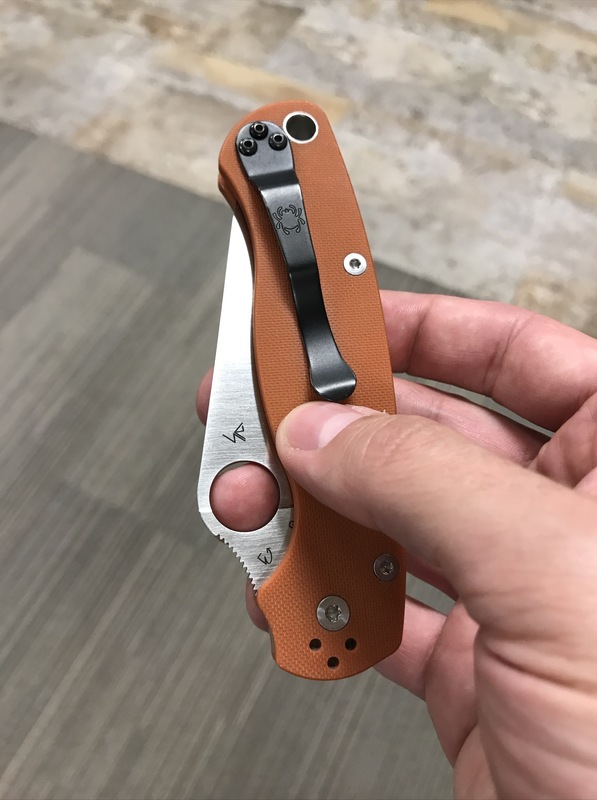 Usually a thumb flick, but I also do a sort of 'modified spydie drop' where I pinch the hole with my thumb, index and middle finger and squeeze until the detent pops free and it falls open from the weight of the handle. 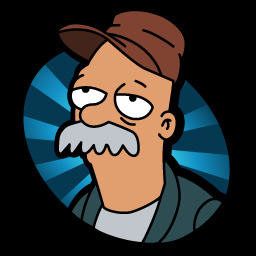 I saw a youtube reviewer open a Caribbean with his ring finger while the knife was facing outward, as if offering it to someone. I thought that was pretty neat, so, not having a Caribbean, I tried it with my PM2. Totally doable! Once you get it down it's very satisfying and, since the finger that deploys the knife is under the handle and out of view, it's a little bit like magic. Disclaimer: this isn't a functional way to open the knife and you could easily drop it while practicing it. It's 100% presentation. 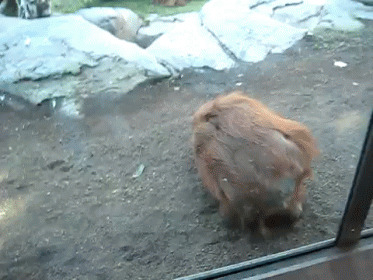 But it basically goes like this. Start by holding the handle outward, loosely resting the knife on your fingers. Then move the pad of your ring finger into the hole and pinch the knife firmly between your thumb (just below the clip), index finger (on the opposing scale), and ring finger (in the hole). Those are your three points of contact -- I actually find it easier to do with my pinkie and middle finger off of the knife so they don't get in the way. Now, the fun part! Sharply bring your index finger down towards you while really pinching hard with your thumb and index. This quick motion snaps the blade out and locks it into place. It should feel just like a flick, except the ring finger moves inward instead of outward.